As part of its commitment to working for justice, peace and the integrity of Creation, the British Province of Carmelites is working towards being a 'Fairtrade Province'. The decision to seek recognition as a 'Fairtrade Province' as granted by The Fairtrade Foundation was made by the Carmelite friars at their three-yearly Provincial Chapter in April 2011. The proposal, submitted by the Prior Provincial (senior brother) Fr. Wilfrid McGreal, commits the Province to establishing a steering group to develop and submit an application, having liased between friar communities, lay communities, and businesses operated by the Province and its communities. The Fairtrade movement has become one of the most successful and influential ethical causes in recent years, ensuring that farmers and workers in economically developing countries are paid a decent wage for their products. 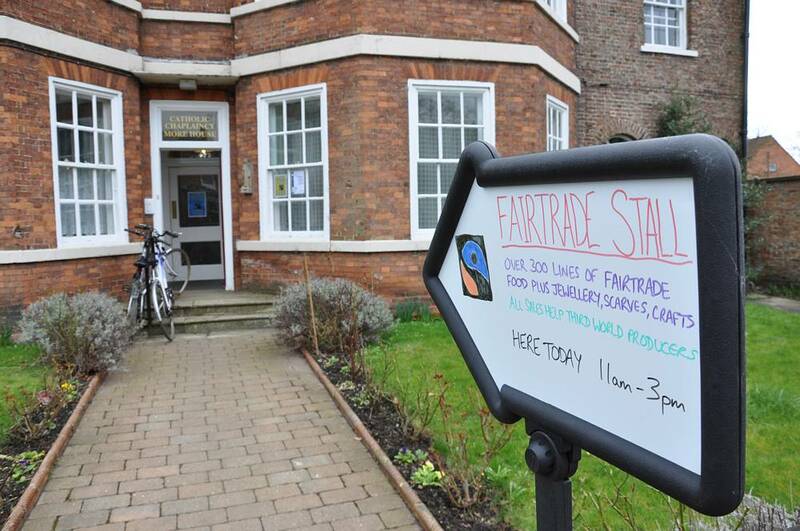 More than 4,000 churches have gained Fairtrade Church status and pledged to promote Fairtrade to their congregations and beyond. 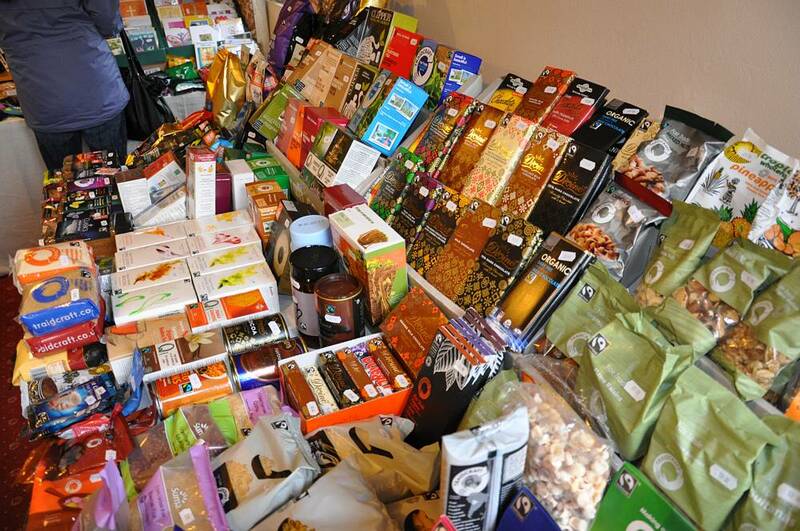 Such support is one of the reasons why Fairtrade sales are increasing 40% year on year. It is now possible for Churches and Christian organisations to group together to give strength to their Fairtrade campaign and become 'Fairtrade Denominational Areas'. 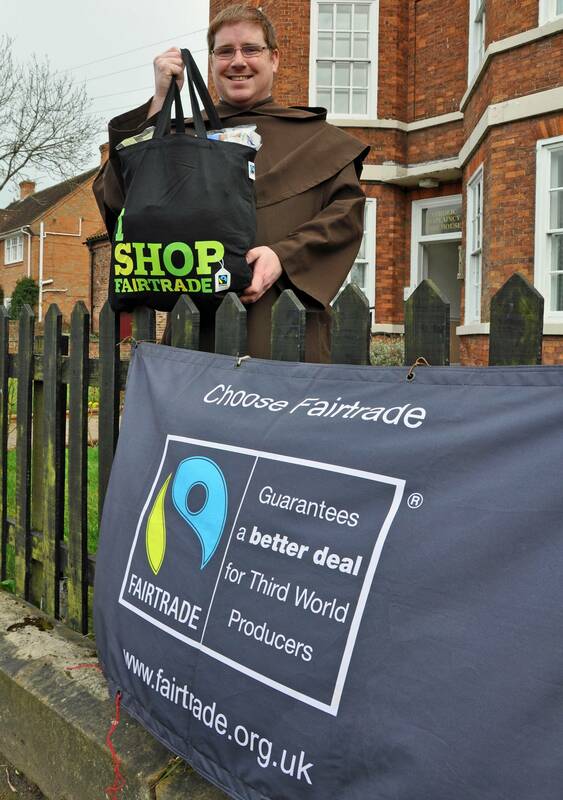 Already in Britain many Carmelite communities, both religious and lay, are committed to Fairtrade, and promote it in a variety of ways. Some churches where Lay Carmelites meet already have Fairtrade Church status. The town of Faversham where the Carmelite friars have a community and parish is a Fairtrade Town. 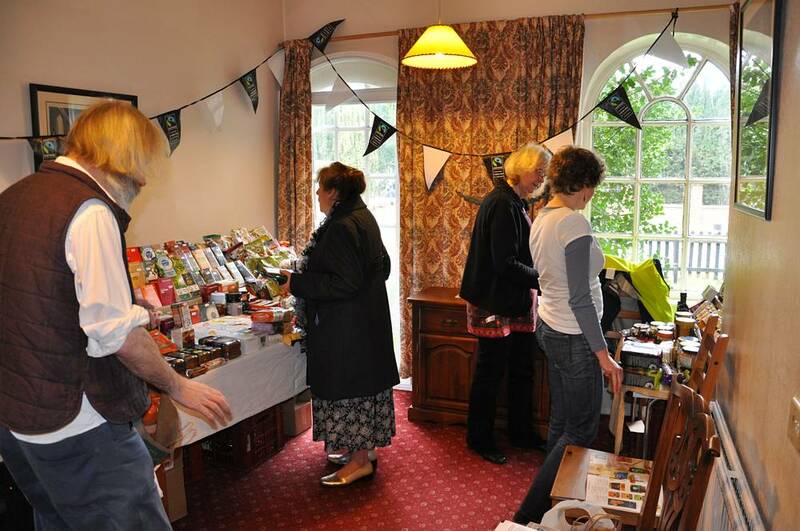 Several Carmelite communities serve and sell Fairtrade products at their meetings. By undertaking to seek accreditation as a Fairtrade Province, the friars at the Provincial Chapter committed to enhancing further their promotion of Fairtrade. As well as benefitting those working to lift themselves out of poverty, the resolution will deepen the Carmelite Family's sense of unity through a common project, and demonstrate in a very practical way the Order's commitment to issues of justice, peace, and the integrity of Creation. (1) To support and promote Fairtrade, further encouraging the use and sale of Fairtrade products and serving only Fairtrade coffee and tea at meetings it is responsible for. (2) To ensure that at least one half of all churches and other places or worship in the Province have become a 'Fairtrade Church'. (3) To encourage other local churches, parishes, circuits, etc. to adopt a Fairtrade policy. As far as possible, display literature advertising the fact that Fairtrade products are used and served there. (4) To attract further media coverage and continue raising awareness of the Fairtrade Mark, and make reference to the Province's Fairtrade status on its websites. (5) To set up a Fairtrade steering group to take responsibility for monitoring that goals continue to be met and developed over time. The Province needs to meet these given goals and then send a completed application with accompanying evidence to The Fairtrade Foundation. The status needs to be renewed annually. 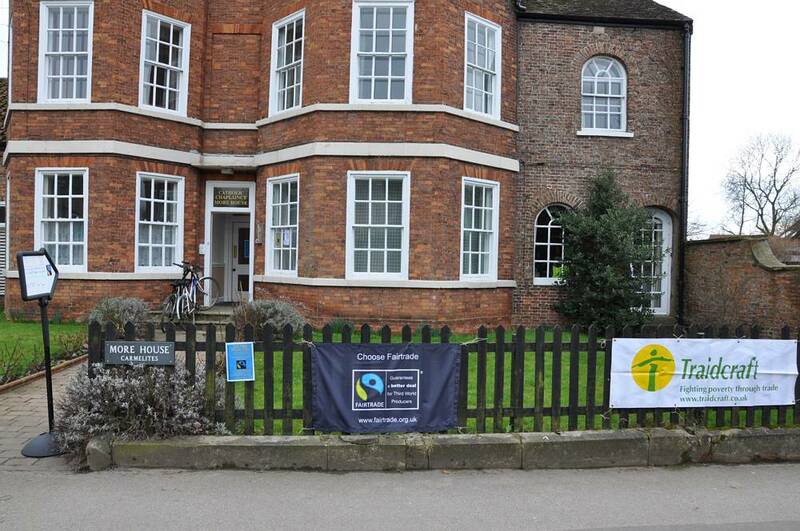 British Carmelites support the national Fairtrade Fortnight and World Fair Trade Day. World Fair Trade Day is the first global campaign for The Fair Trade movement connecting producers and customers around the world, and is endorsed by WFTO (the World Fair Trade Organisation).